1. China opens world’s longest sea bridge linking Hong Kong, Macau and Zhuhai. World’s longest sea bridge, connecting Hong Kong, Zhuhai and Macau, has been opened in China. 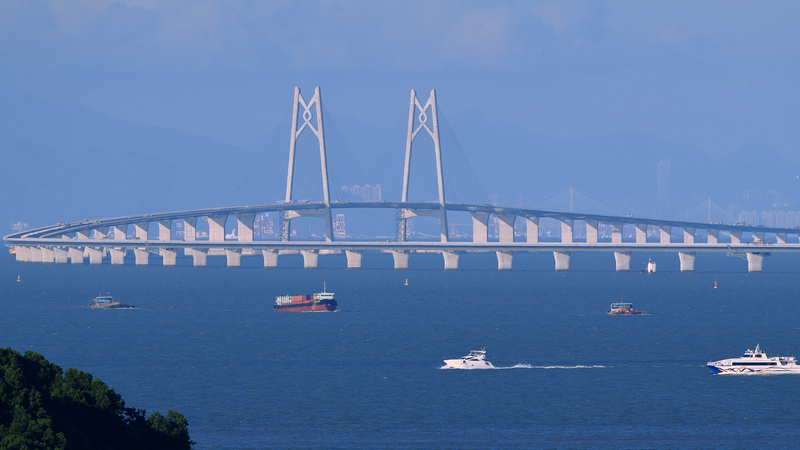 The bridge spans across the Pearl River Delta and is 55 km long. The bridge consists of three cable–stayed bridges, an undersea tunnel and four artificial islands. The main objective behind the construction of the bridge was to cut down the travel time between the cities from four hours to thirty minutes. It is estimated that around 29,000 vehicles would cross the bridge every day. 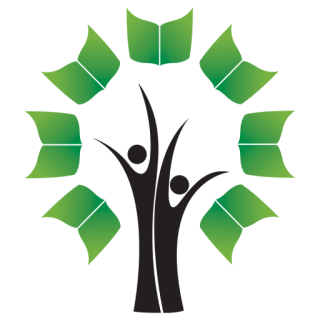 India was elected to the United Nations Human Rights Council (UNHRC) by the General Assembly. 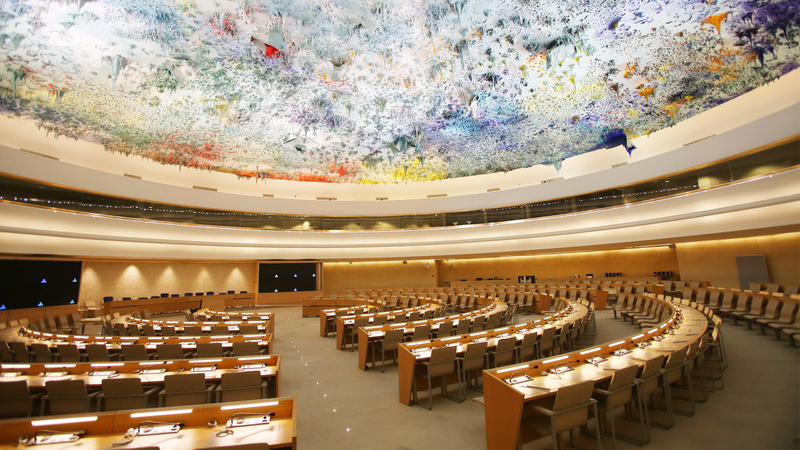 This is the fifth time that India has been elected to the Geneva-based council, UN’s highest inter-governmental body, mandated to protect and promote human rights worldwide. The UNHRC was established by the UN General Assembly on March 15 2006. It has 47 members, who are elected for a three-year term. The seats are segregated on a regional basis – 13 for Africa, 13 for Asia, 6 for Eastern Europe, 8 for Latin America and the Caribbean (GRULAC), and 7 for the Western European and Others Group (WEOG). 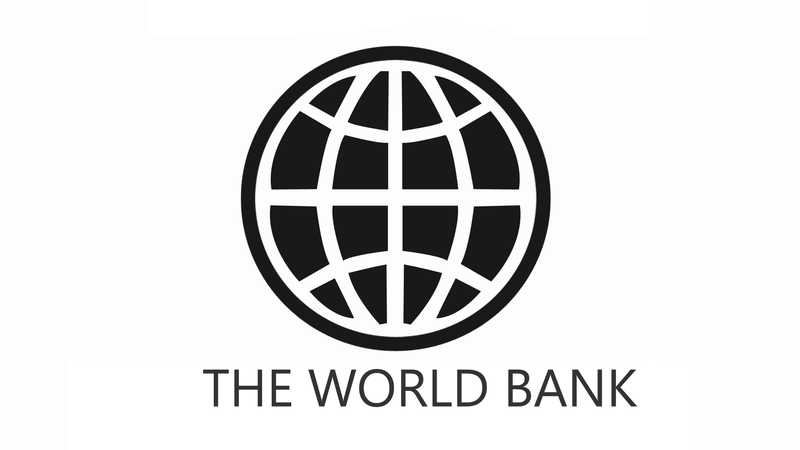 The World Bank launched its first Human Capital Index (HCI) as a part of the World Development Report 2019. The index ranks countries based on their achievements in developing human capital. The HCI for India has been estimated at 0.44 which means that children born today will be able to achieve 44% of the productive potential than they could have attained had they benefited from complete education and good health. The HCI in India for females is marginally better than that for males. The index ranks 157 countries based on their education and health outcomes, and the impact they have on productivity. While Singapore tops the rankings, followed by South Korea, Japan, Hong Kong and Finland, African and south Asian countries occupy the bottom spots. India is ranked at the 115th position, which is lower than Nepal, Sri Lanka, Myanmar and Bangladesh. The Government of India has rejected the findings of the HCI citing various flaws, such as methodological weaknesses and gaps in the data. 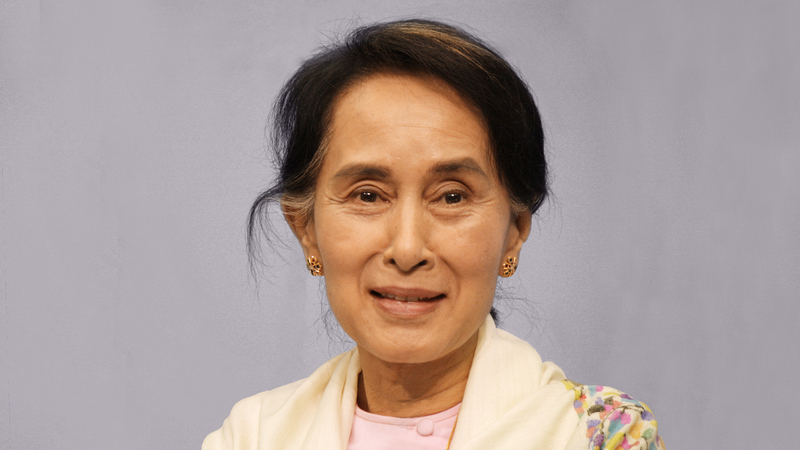 Myanmar leader, Aung San Suu Kyi, became the first person in history to be stripped of the honorary Canadian citizenship. The Canadian government formally revoked the symbolic honor to criticise her role in the gross human rights violations against the Rohingya people in Myanmar. 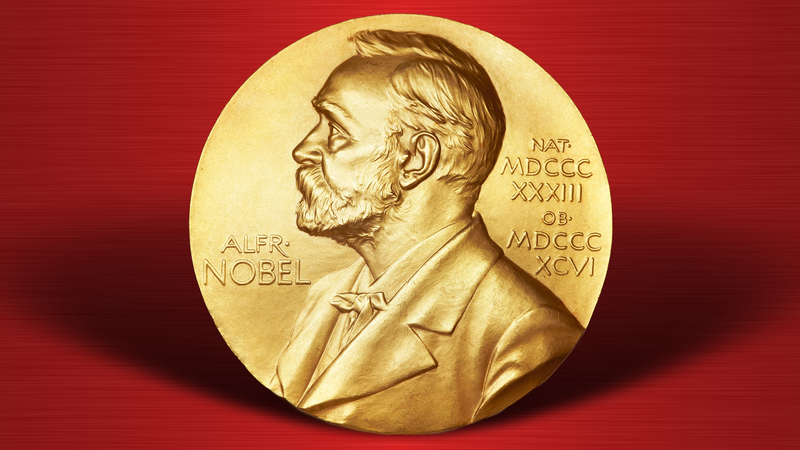 The honor was bestowed upon Suu Kyi in 2007. She was awarded the Nobel Peace Prize in 1991 for her non-violent struggle for democracy and human rights. Only six people have been honoured with the honorary Canadian citizenship so far, including Nelson Mandela and Malala Yousafzai.